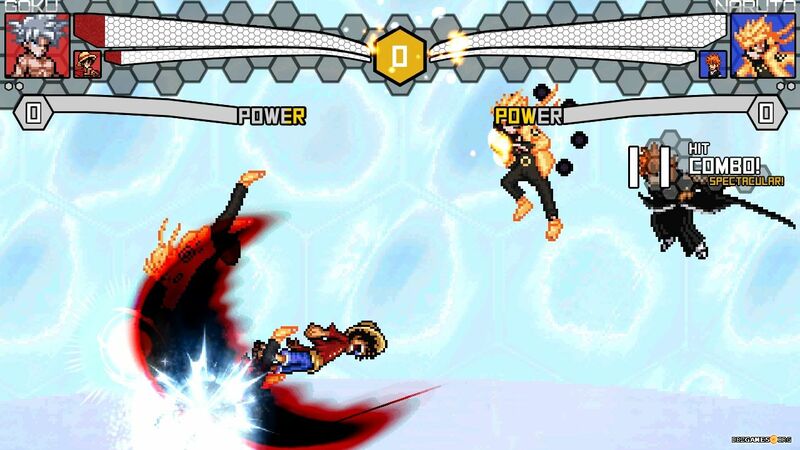 Jump Force Mugen is another fan-made fighting game made by TrafalgarLawzz using the Mugen engine. This title refers to the upcoming anime crossover game which will be released on February 2019 by Bandai Namco. 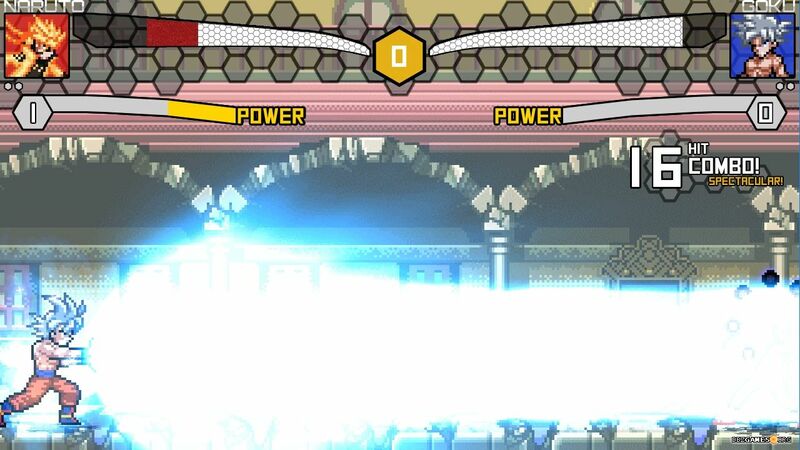 You can already know the creator from other great Mugen games, such as Dragon Ball EX Mugen, Dragon Ball FighterZ Climax, or WinRAR for example). 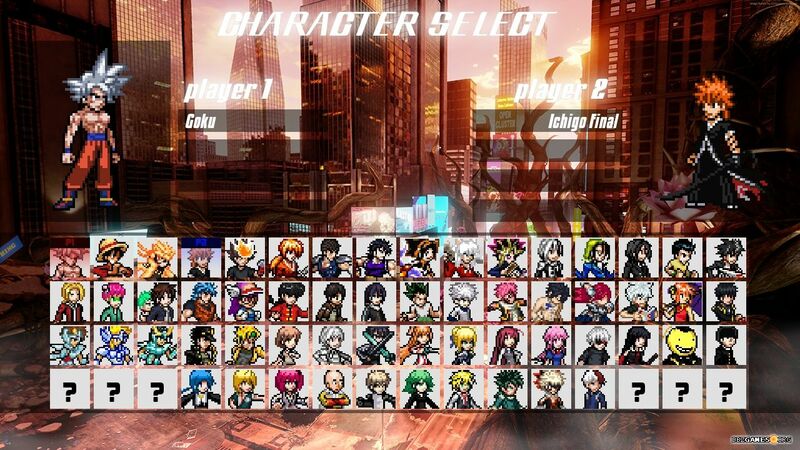 - Run Jump Force.exe in the main game folder. 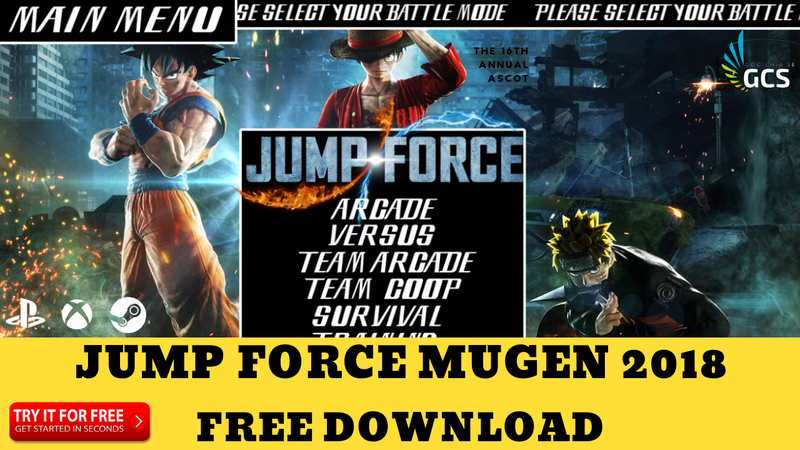 - Chạy file Jump Force.exe để chơi game.